Amal Clooney’s Maternity Style – Her 9 best looks during pregnancy. . . 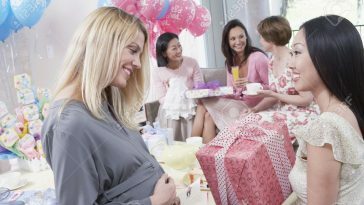 Check out some of the stylish maternity looks of this stunning lady! Amal Clooney showed her baby bump for the first time at 42nd Annual Cesar Awards. She wore a white dress with feathered bottom and looked absolutely stunning. Gorgeous Amal was spotted in London wearing a long red coat with gray mini dress underneath. She completed her look with black ankle boots. The 39-year-old looked classy and professional in her crepe dress and coat by BottegaVeneta at her United Nations appearance in New York City. 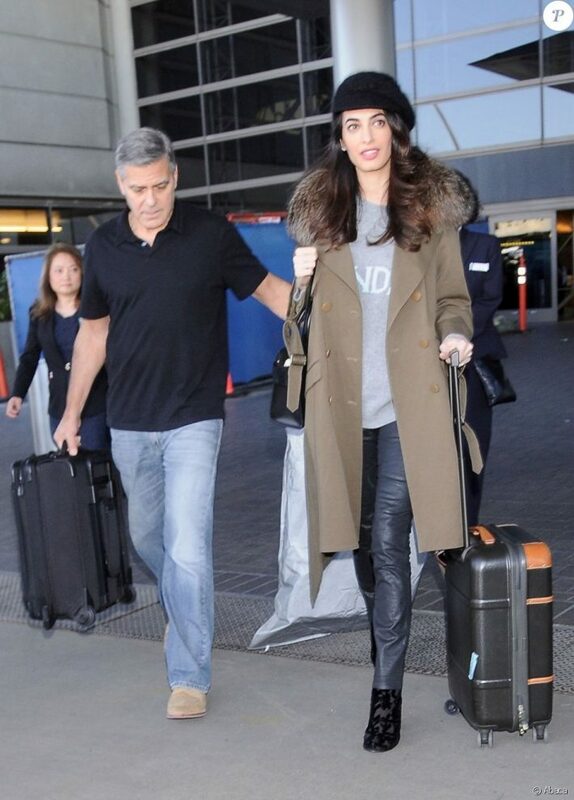 Amal arrived at the Airport in her stylish best long with her husband. She wore a leather leggings, gray t-shirt, long tan trench coat and completed her look with a black hat. She never fails to impress us. Here she was spotted in a printed dress with overcoat along with high boots. The credit of her fashionable look goes to Valentino. She went for BottegaVeneta again and looked breathtakingly beautiful in this velvet dress and coat at a dinner in New York City. We can hardly see her baby bump in this dress. At a dinner in Paris, she opted for a lace and fur panel coat and paired it with high boots by GiambattistaValli. Doesn’t she look perfect here? While going for a casual walk with her husband, she wore simple attire which included turtleneck sweater, coat, jeans and long shoes. Amal completed her look with a cute black beret. This gorgeous mom-to-be looked incredibly stunning in her navy blue dress which she wore on a visit to UN headquarters.